In June of 2002, Loren and Donna Bruse became the owners of Exhaust Pros in Spearfish South Dakota. 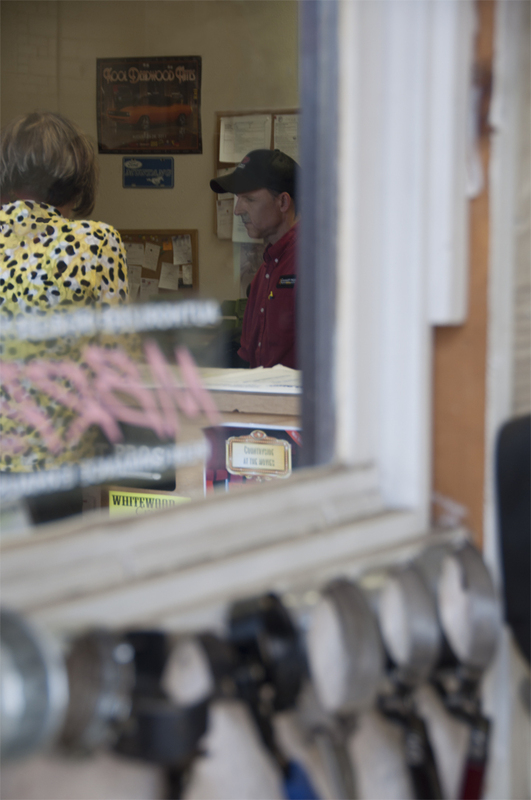 Loren has extensive experience working as a mechanic in the auto repair field. 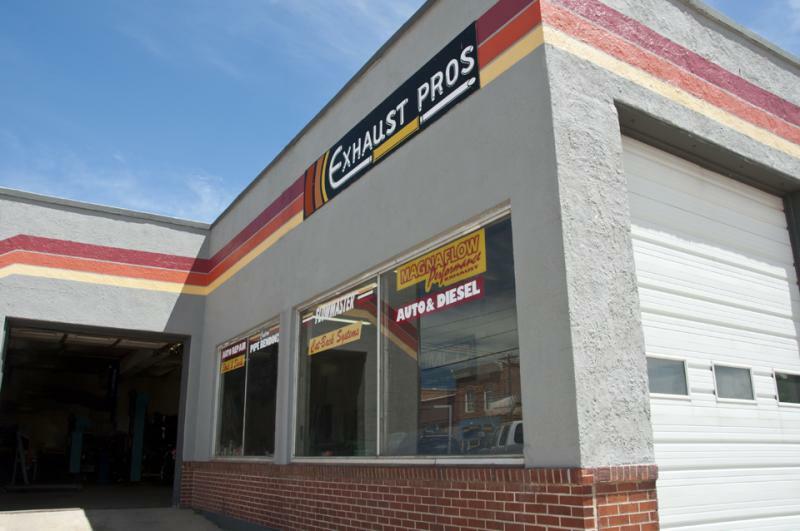 Our customer-base at Exhaust Pros of Spearfish, Inc. has flourished over the years and have expanded to servicing vehicles not only in Spearfish, but also in the surrounding communities. The client relationships at our business are founded upon excellence and are built to last. "Whatever you do, work at it with all your heart, as working for the Lord.."﻿ Colossians 3:23﻿ (NIV).